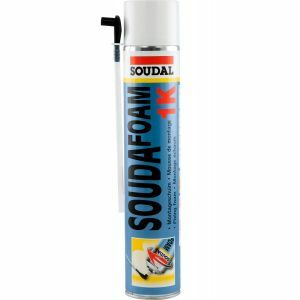 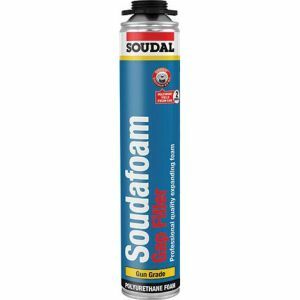 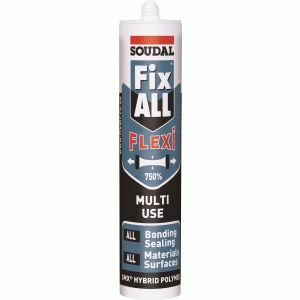 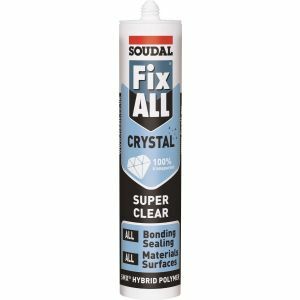 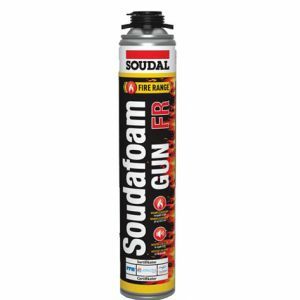 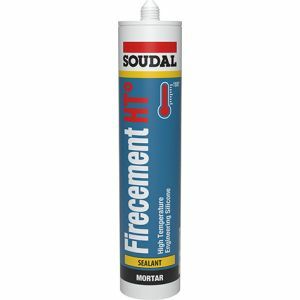 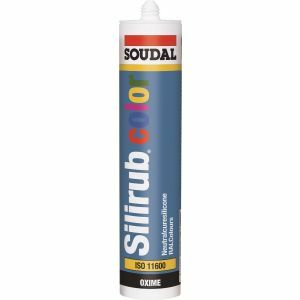 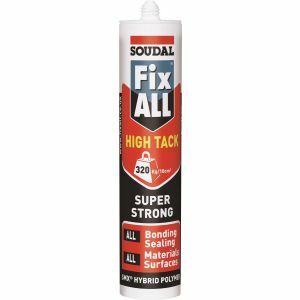 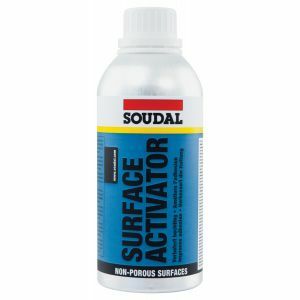 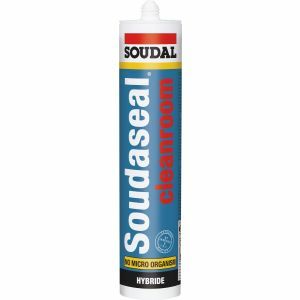 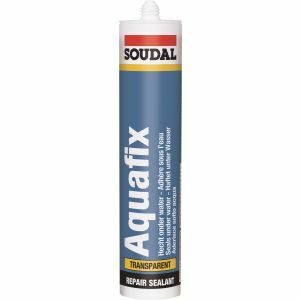 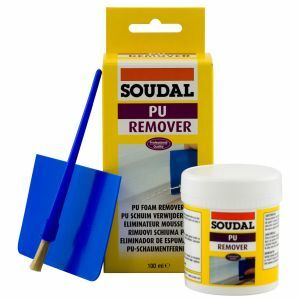 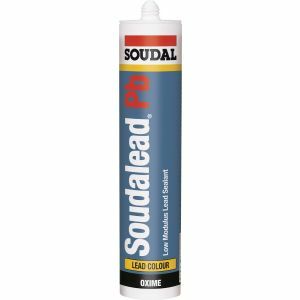 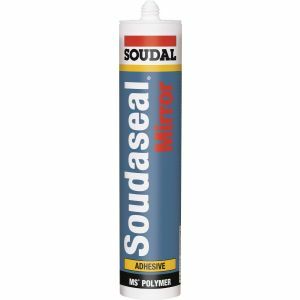 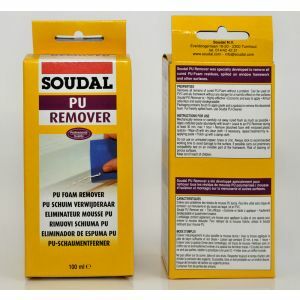 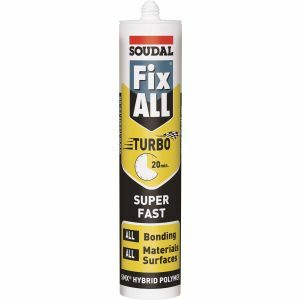 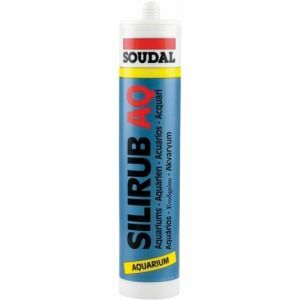 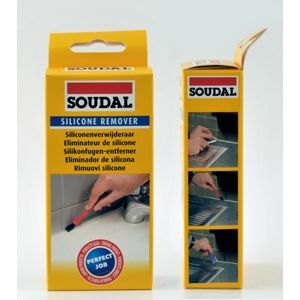 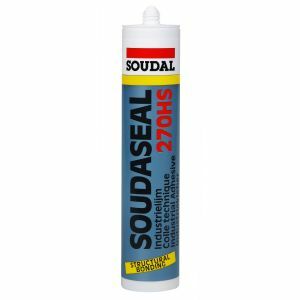 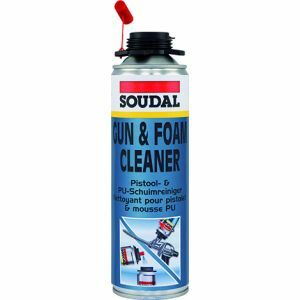 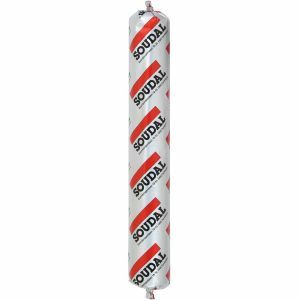 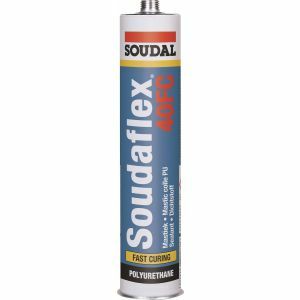 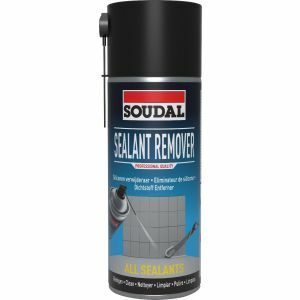 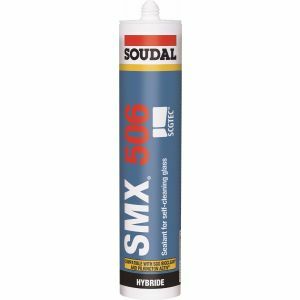 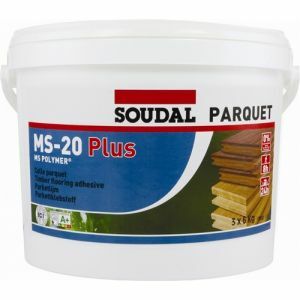 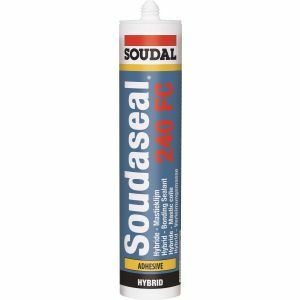 Soudal is a major manufacturer of sealants, adhesives, foams and many other chemicals for the construction and manufacturing industry as well as DIY. 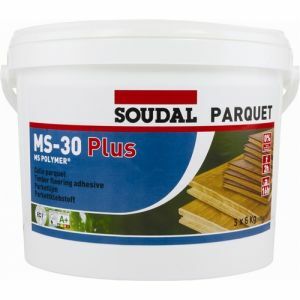 Headquarters are situated in Turnhout, Belgium. 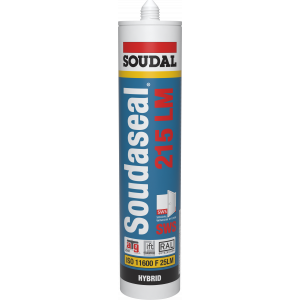 24 daughter companies worldwide ensure optimal technical and logistical support.